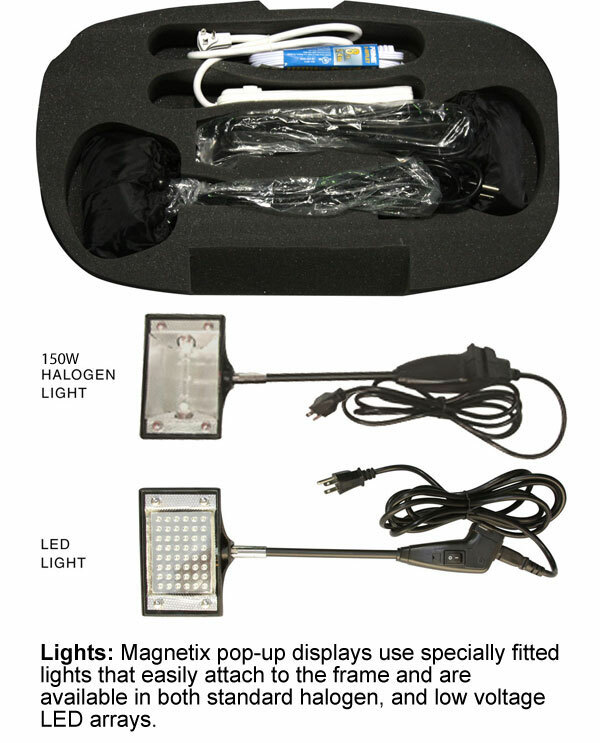 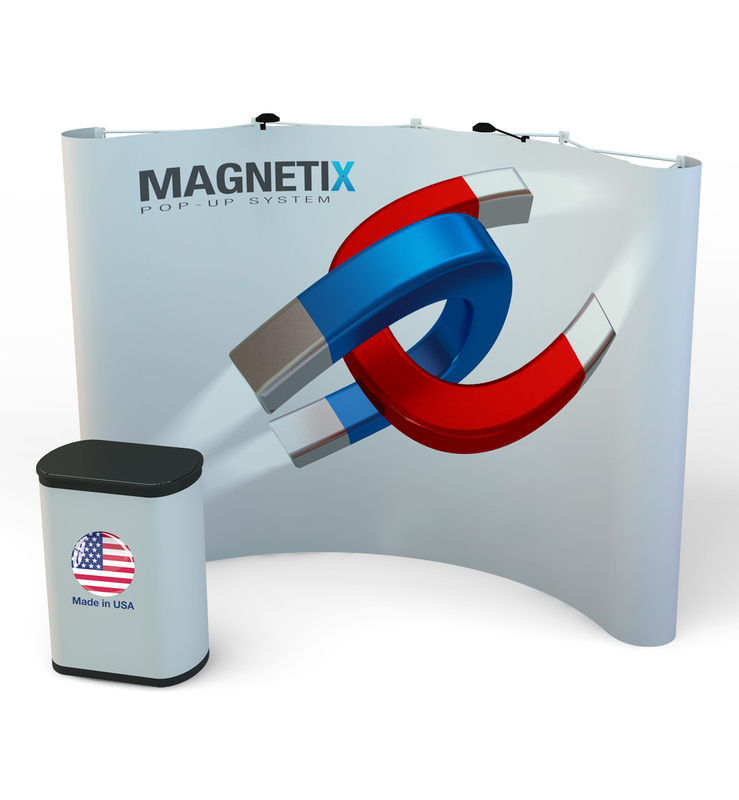 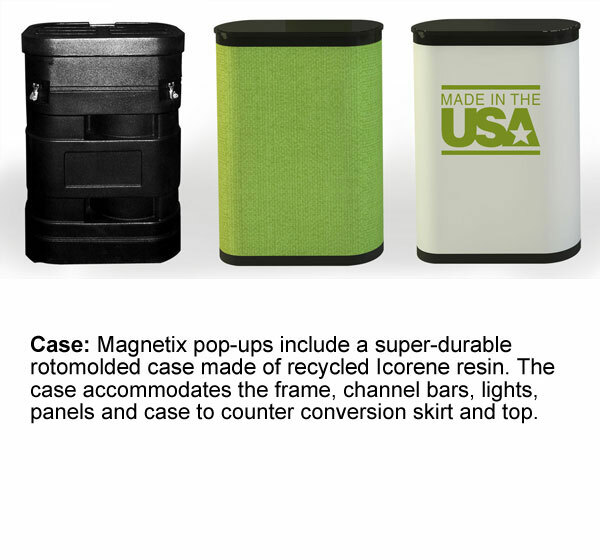 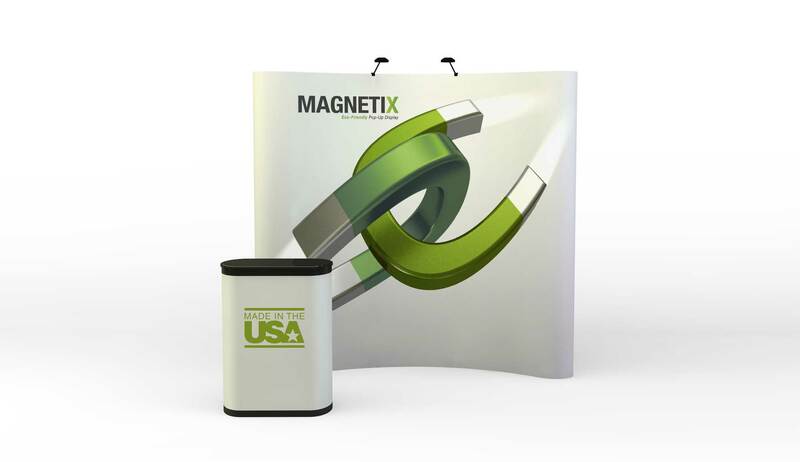 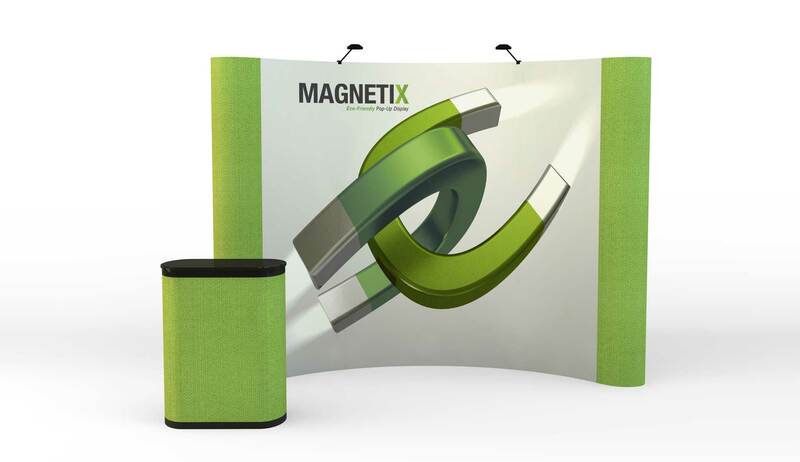 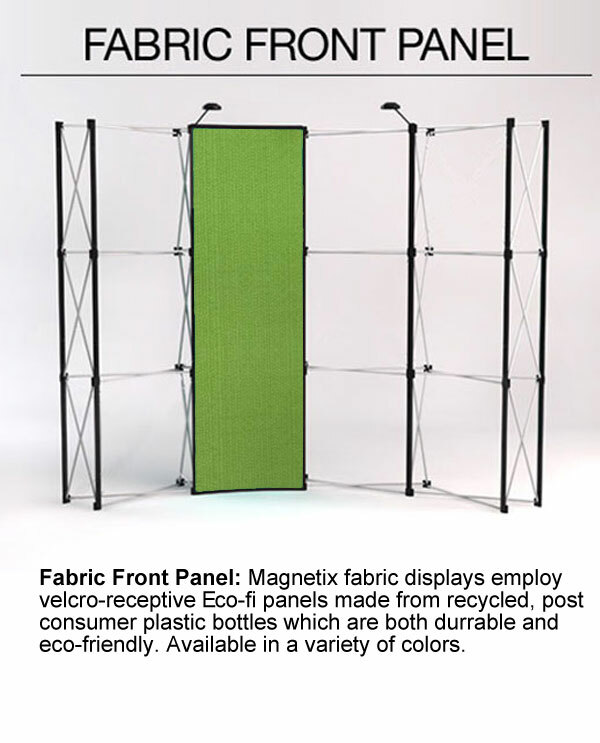 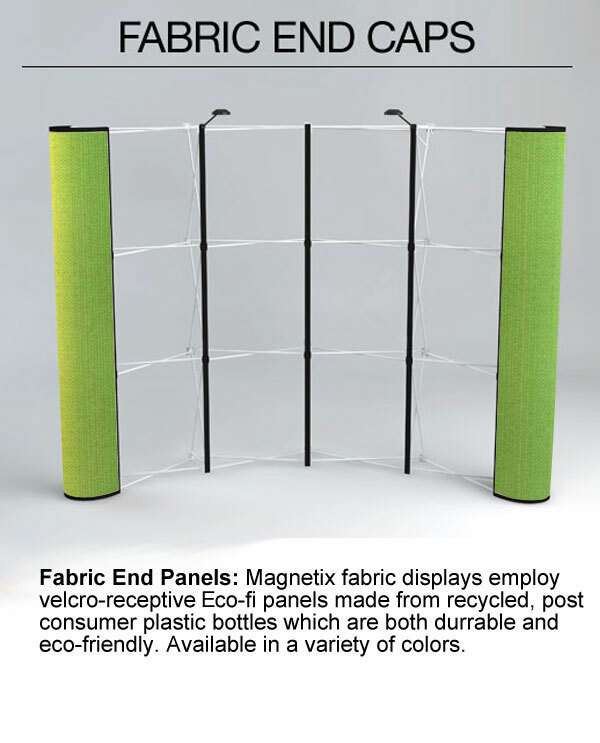 Pop Up Trade Show Displays; Magnetix are just as versatile as the Economy and Premium Portable Pop Up Trade Show Displays. 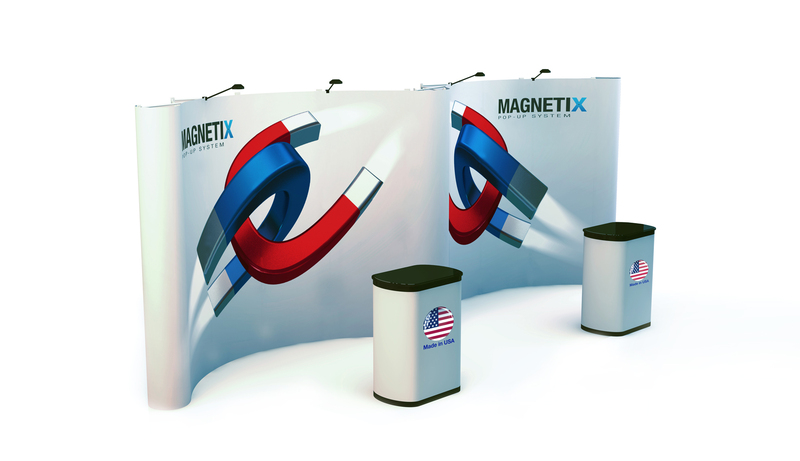 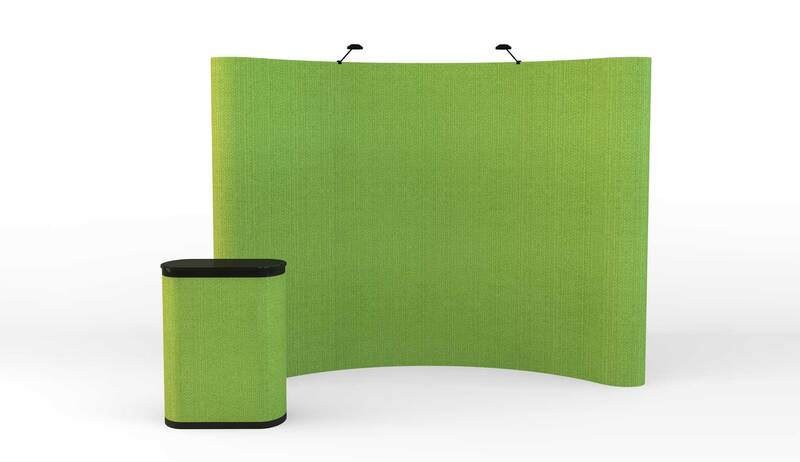 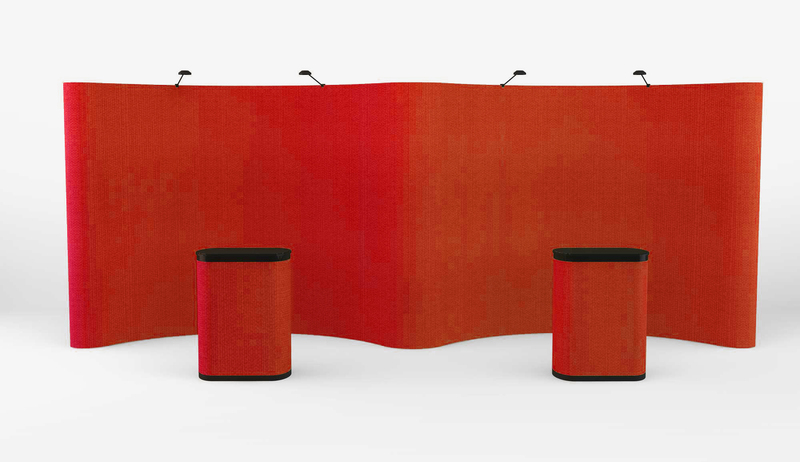 Pop Up Booths have so many different applications and are both light weight and durable. 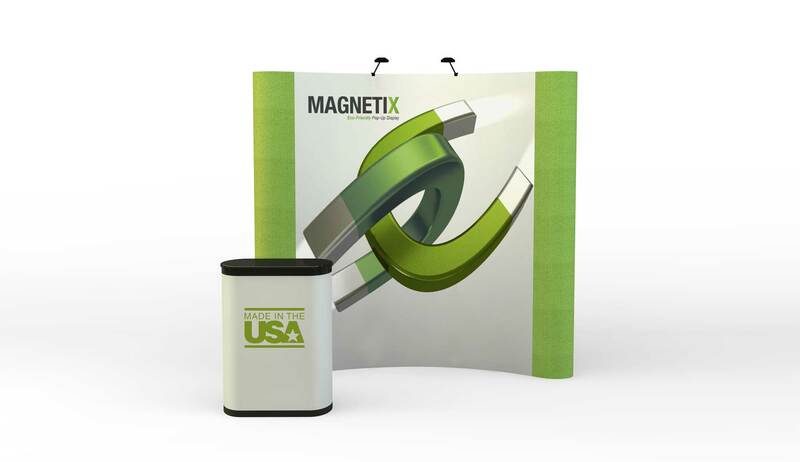 Our Pop Up Trade Show Exhibit systems come with a limited lifetime warranty for greater peace of mind, not that many things go wrong with our Pop Up Trade Show Displays, but if anything does we've got you covered. 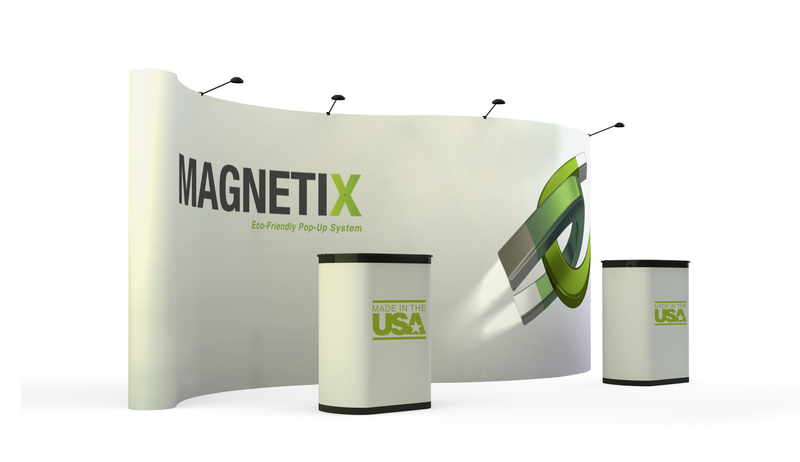 All of Pop Up Booths that we sell can be assembled in less than 15 minutes, not to mention with our great prices we offer we can keep you under budget! 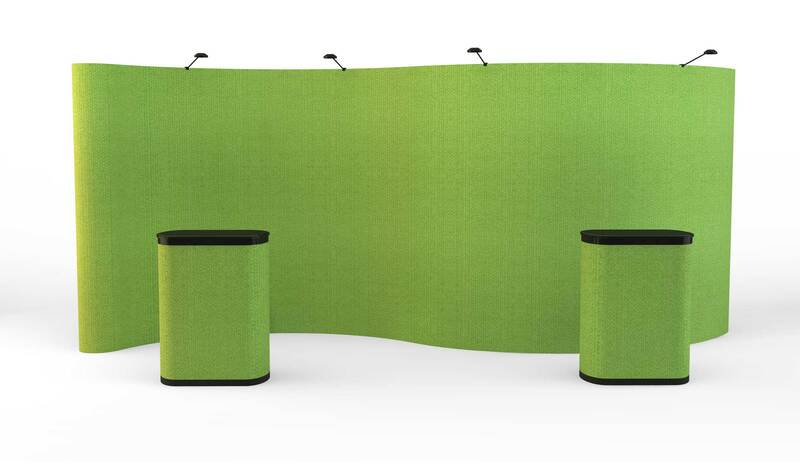 ** Please note that these system are 8', 10' and 20' Wide and 8' High. 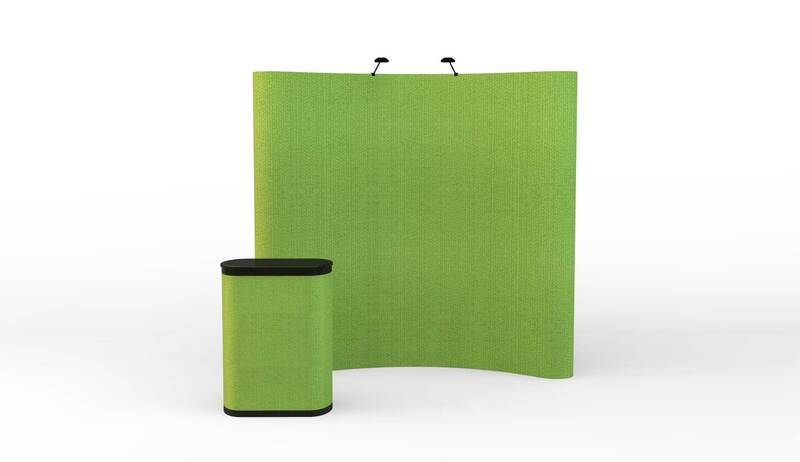 What is the difference between a Premium and an Economy Pop Up? 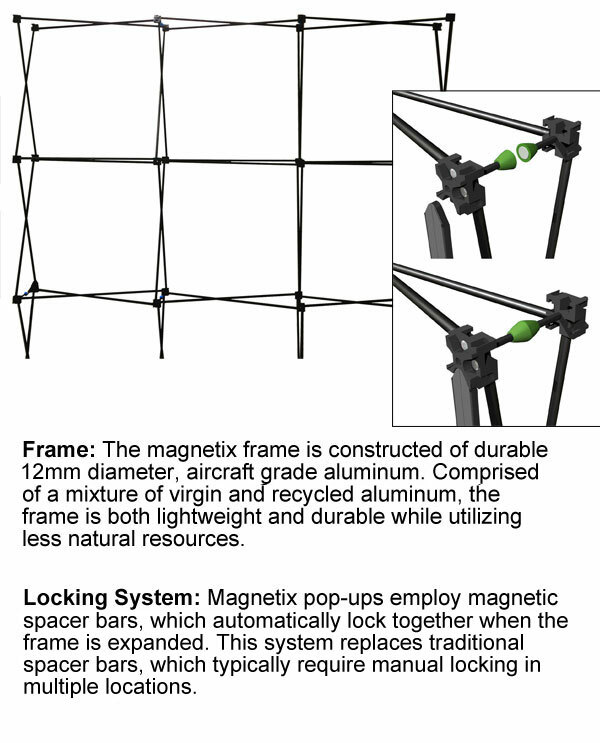 How much weight can these systems support? 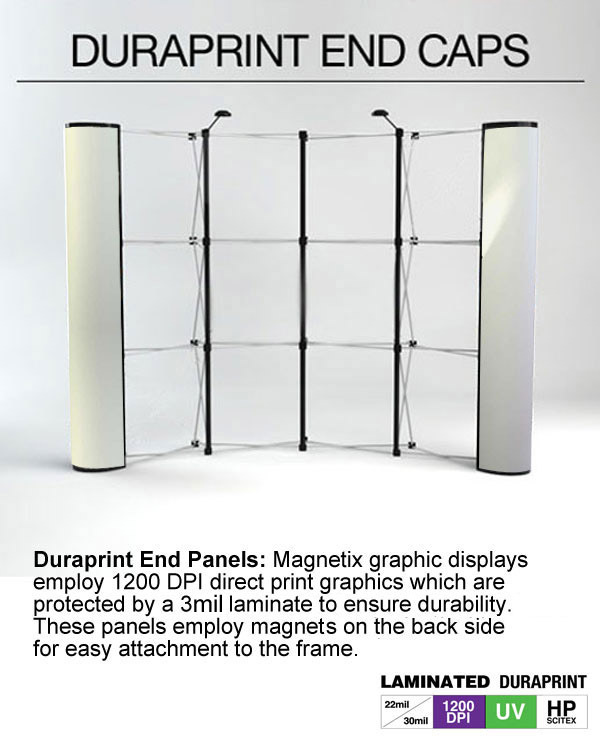 Can I buy a fabric panel system now and graphic panels later? 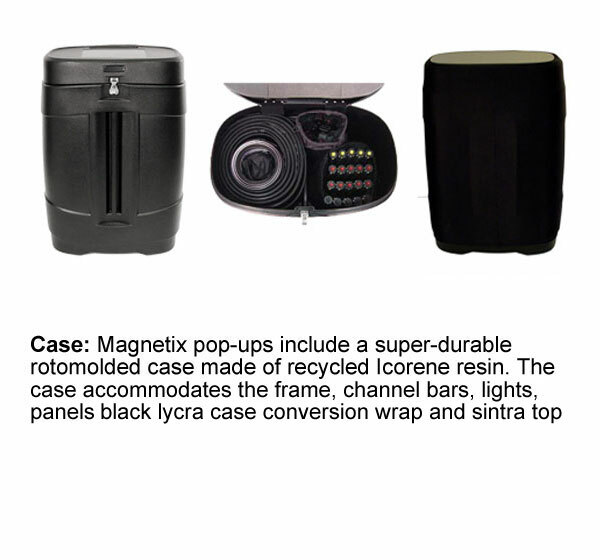 Can I add additional items like, monitor mounts, shelves, or have a graphic wrap for the case? 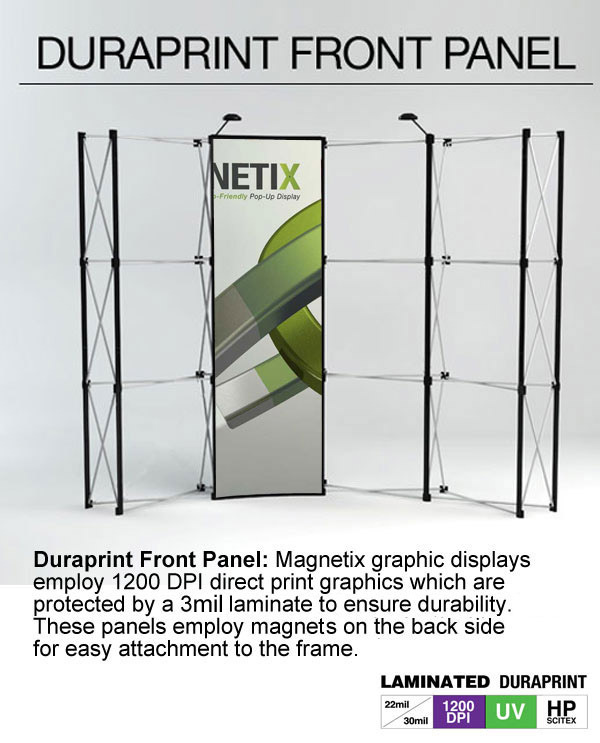 How long is normal production time? 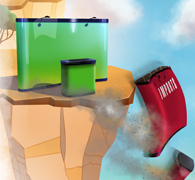 How do I submit my graphics? 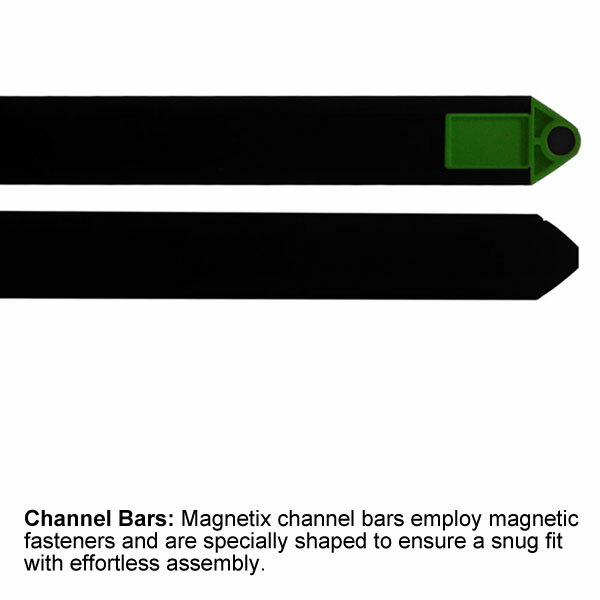 and how do I make sure they are good?